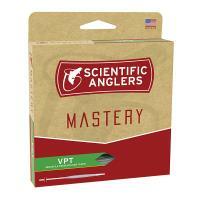 Scientific Anglers Mastery VPT Fly Line features the latest in fly line design and innovation. 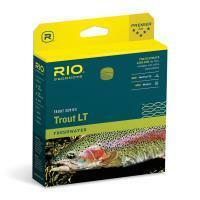 This line utilizes AST Advanced Shooting Technology which helps line shoot farther, repels dirt, and adds to the overall durability of the line. 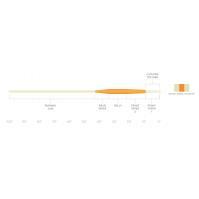 VPT line maintains loop control at long distances while still performing exceptionally well at close range. The Scientific Anglers Mastery ART All-Round Taper Fly Line is a multi-purpose freshwater line that features Scientific Angler's Advanced Shooting Technology making target hitting a breeze. The Mastery series lines fish everything from dry flies to nymph rigs yet has the power to turn over anything in between with the same level delicacy. 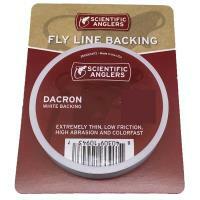 With the ART Taper Line's long front taper and muted colors you will be pulling in even the most stubborn of fish. Scientific Anglers Mastery VPT Fly Line features the latest in fly line design and innovation. 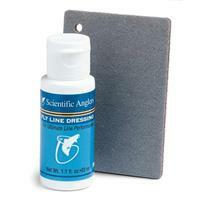 This line utilizes AST Advanced Shooting Technology which helps line shoot farther, repels dirt, and adds to the overall durability of the line. 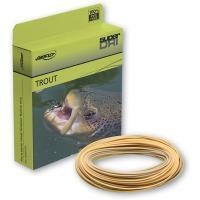 VPT line maintains loop control at long distances while still performing exceptionally well at close range. 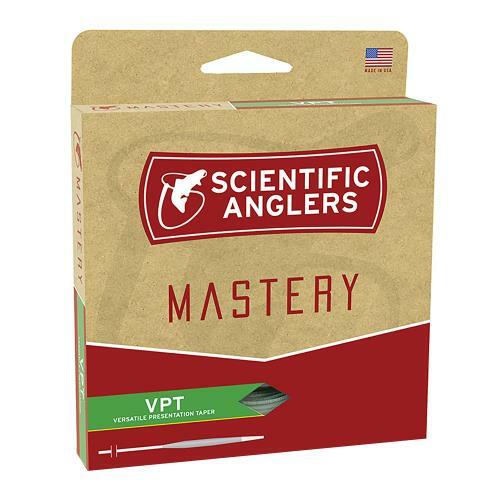 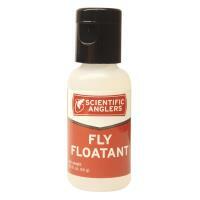 Scientific Anglers Mastery VPT Line combines precision and accuracy to deliver flies with the softest presentation. Scientific Anglers Mastery VPT Fly Line is made in the U.S.A.